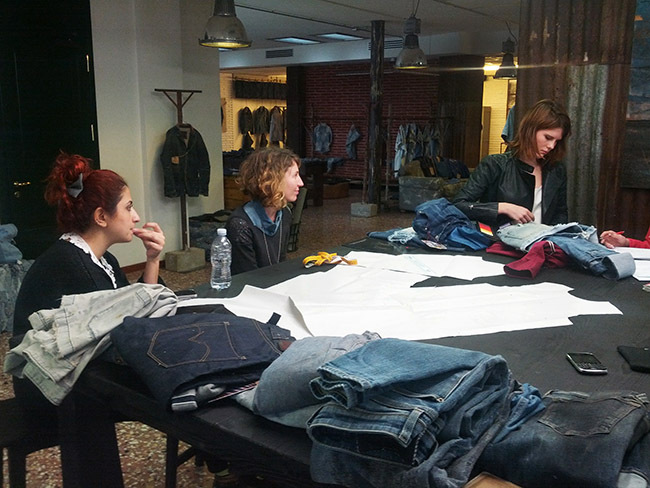 From Istanbul to Castelfranco Veneto to share their work with ISKO™ R&D experts: an invaluable trip for IMA’s students, who had the chance to learn everything about the industrial phase of fashion directly from its masters. 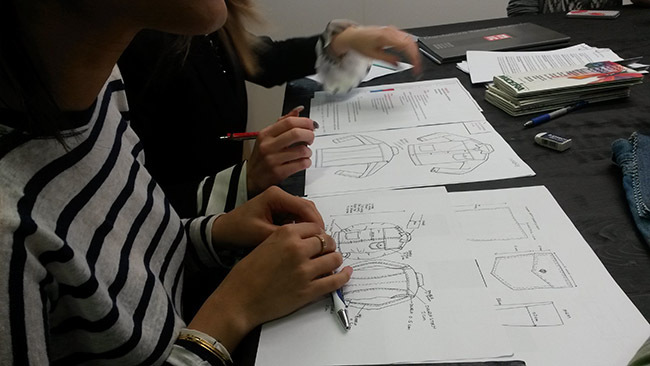 Accessories, treatments, finishing and applications: the Esmod Munich’s talents had the chance to step up in the “real world” with the Creative Room™ team. A valuable lesson they are not going to forget! 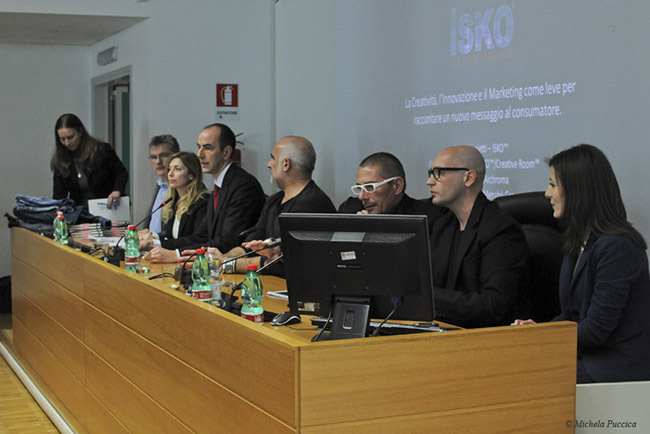 The students of the prestigious Milan’s School met with the experts of ISKO™’s Research centre, sharing with them their work and receiving precious suggestions for a professional industrialization of the product. After the first collective seminar, this face to face meeting allowed students to talk directly with the industry professionals, in order to share and review with them the work they produced so far. 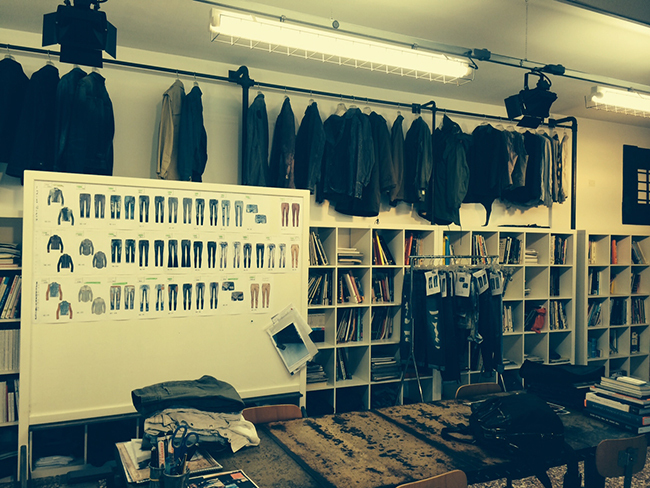 Selected students had the opportunity to analyze their work with the Creative Room™ masters. 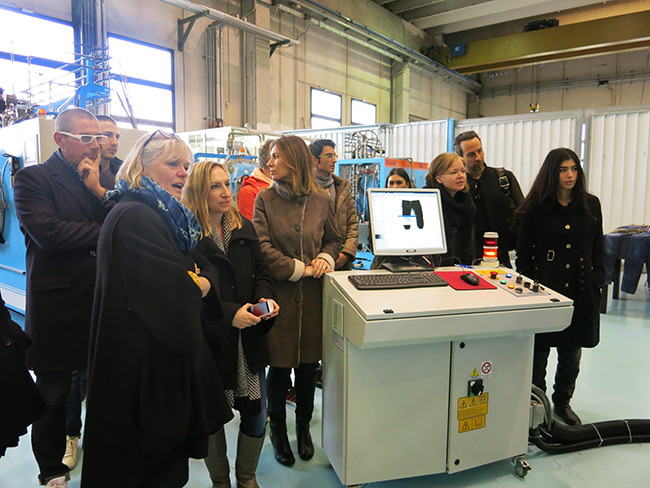 Together, they focused on every step of the product industrialization, from accessories to treatments. 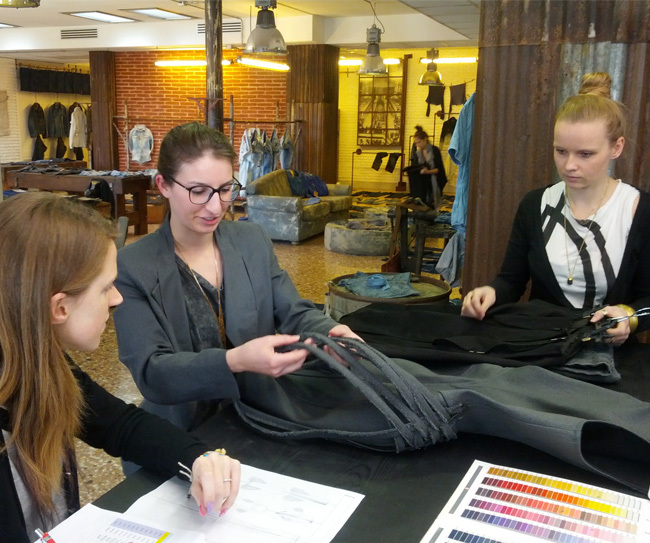 Creative Room™ gathered the finalist students of the Denim Design Competition for an in-depth washing seminar and some useful tips about the industry’s know-how. 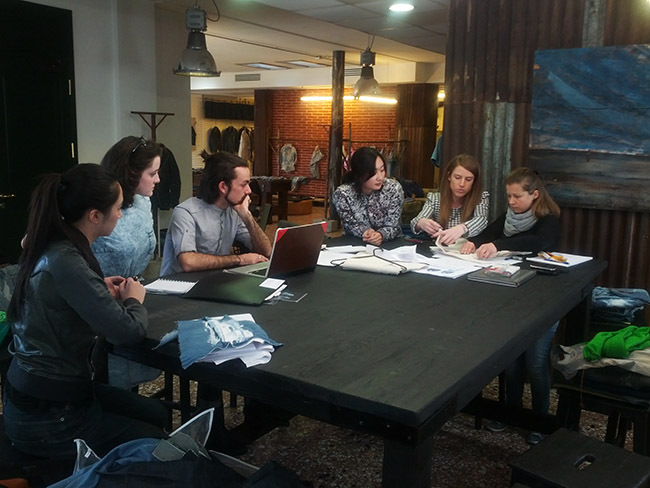 Students will have to develop their project; subsequently every school will come back for a personal and intensive meeting with ISKO™ R&D’s experts. 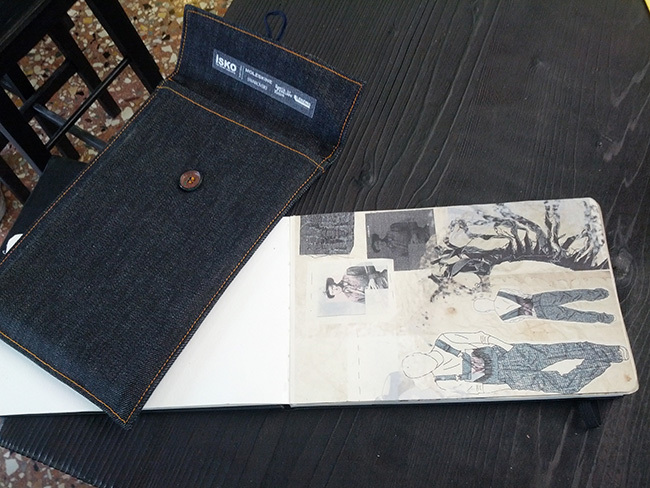 ISKO™ and Archroma presented the new contest in collaboration with Sapienza University: students will have to set up a complete communication package for the exclusive collection made with Advanced Denim. 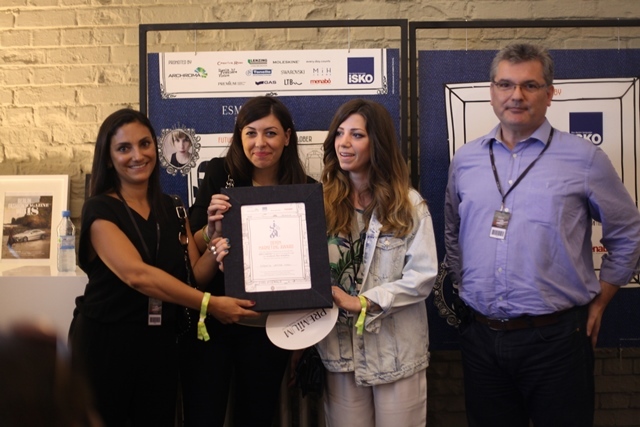 After a very difficult and careful selection, ISKO™ and partner announced the finalists of the Denim Design Award. Pure talents that will now are going to compete in the second phase of the contest.